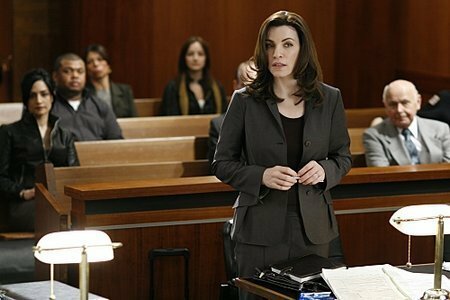 The Good Wife - Pilot - S01E01. . Wallpaper and background images in the The Good Wife club tagged: the good wife season 1 pilot julianna margulies alicia florrick.